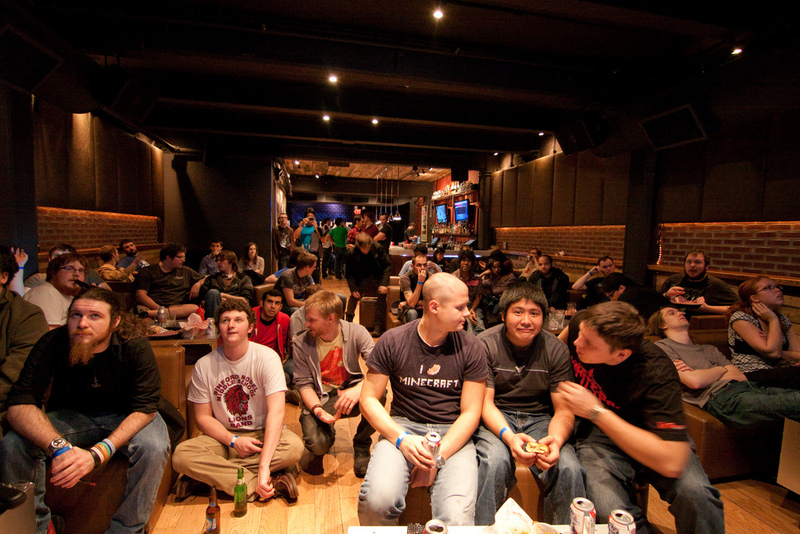 ONOG DC Barcraft will be streaming the MLG Winter Championships March 25th from 12 p.m. to 10 p.m.
RSVP on Facebook – add your friends! Join the Washington DC Meetup group for gamers! For those who come and signup on ONOG’s Mailing list, we’ll be raffling off 3 (P,T,Z) free coaching lessons from three SC2 pros! Tell everyone you know! Spread the word! Huge turnouts are what will keep this phenomenon going and make more of these events happen in the future. Don’t be afraid to invite non-gamers to this. Everyone likes beer and excitement! Help support ONOG barcrafts by adding your friends on facebook to the event! This BarCraft is brought to you by the organization who uses the money it makes from BarCrafts to fund tournaments like this one! Proceeds from this barcraft will go into funding future ONOG Invitationals as well as other local eSports events (ONOG 5,000 Online Invitational March 27th – April 1st).